Mixed (206) - 61% of the 206 user reviews in the last 30 days are positive. Very Positive (49,081) - 83% of the 49,081 user reviews for this game are positive. Community Weekly: Celebrate Easter in Battlerite! Celebrate Easter in Battlerite! Watch the trailer and read the patch notes for all the information you need on the Easter Event. Patch notes for Arena here and for Royale here. 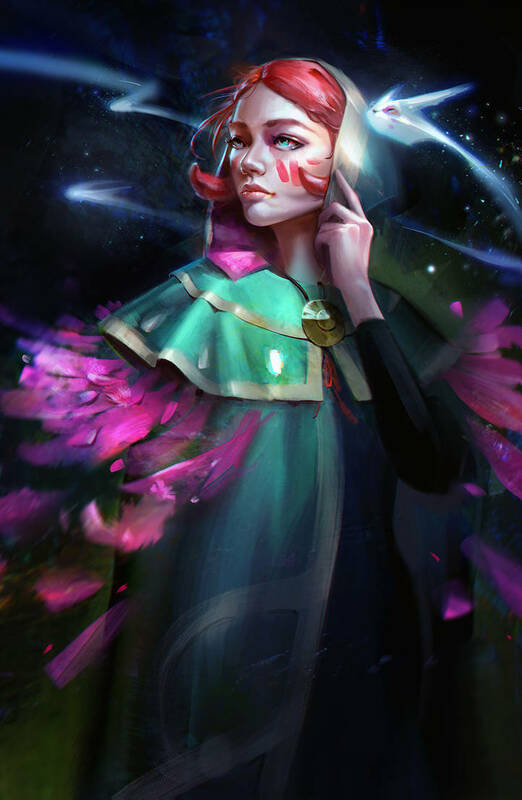 We have a ton of talented artists in our community, and they’ve been hard at work! If you want a chance at being featured in the Community Weekly, share your art on Twitter with #BattleriteArt and we may see it! 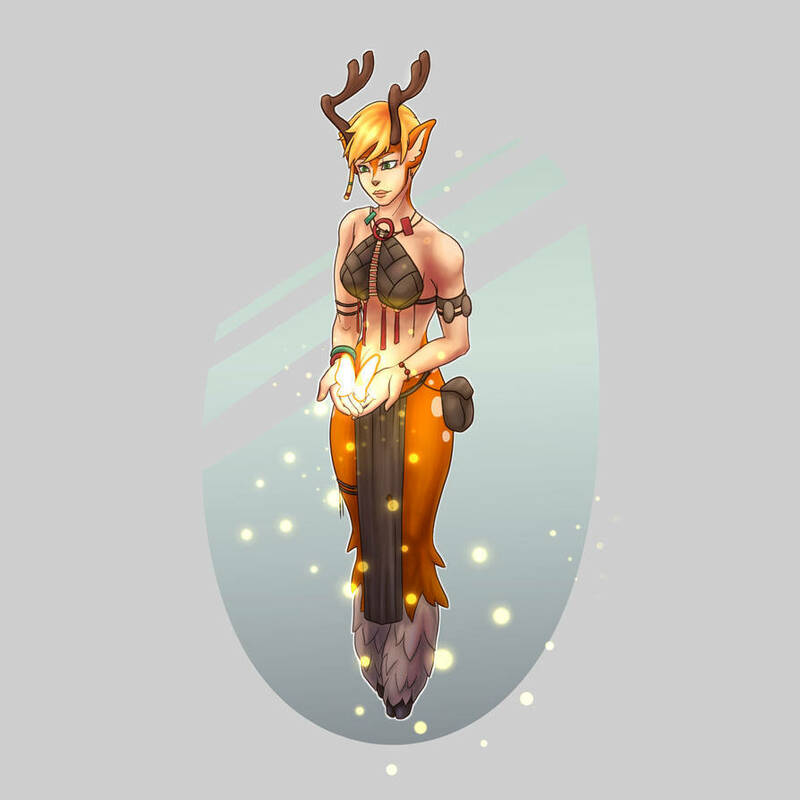 The young faun is always full of life and kindness, thank you KittyHerz! 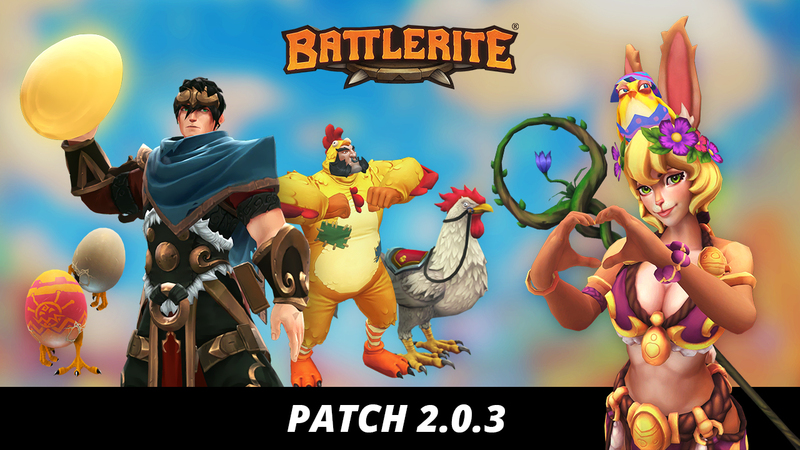 Never has Battlerite been so bright and colorful! Made by icaropio. 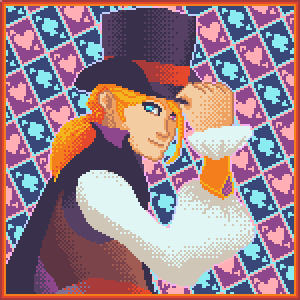 Zander in marvelous pixel art, with a tip of the hat and a friendly smile. Made by witchunic. Last up is BastaMarcin, with an amazing piece! 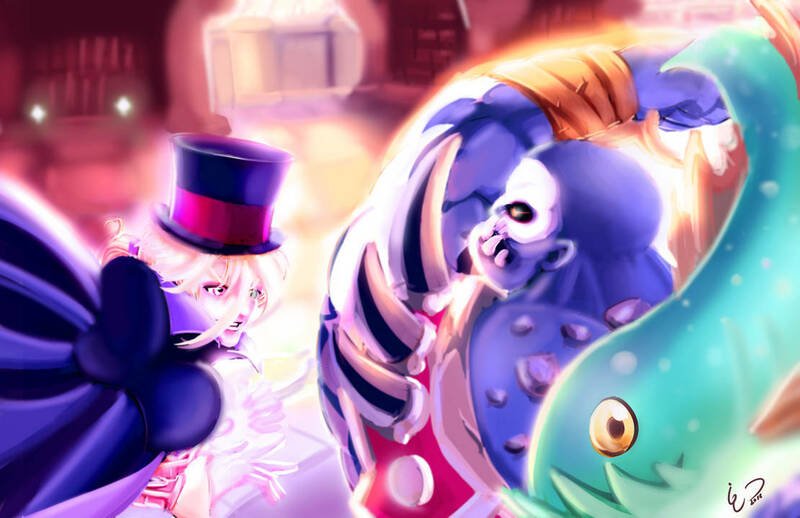 A great escape and a great comeback, Proxolol is wreaking havoc on Talon Island with Freya. Khioni is back with another in-depth guide, learn the ways of the Psychopomp now! The seasons are turning and the snow is melting - it's Spring in Battlerite! Raigon takes a quick step forward, slapping enemies with his palm. This move has a weighty follow-through! 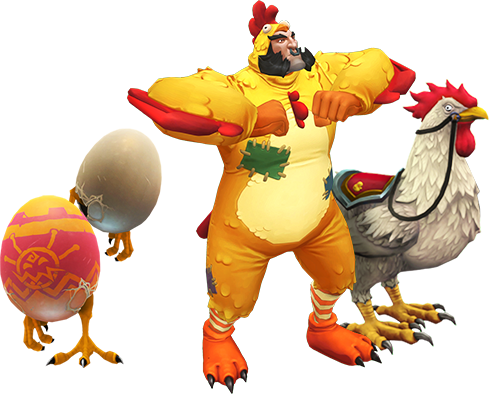 Chicken Suit Bakko and the Roosters from last year are back, and this time can be purchased individually with Tokens or Gems. The Chicken Suit Outfit and it's color variations can be purchased for 500 Gems or 12,000 Tokens each, and the Golden Rooster and it's color variations can be purchased for 650 Gems or 20,000 Tokens. 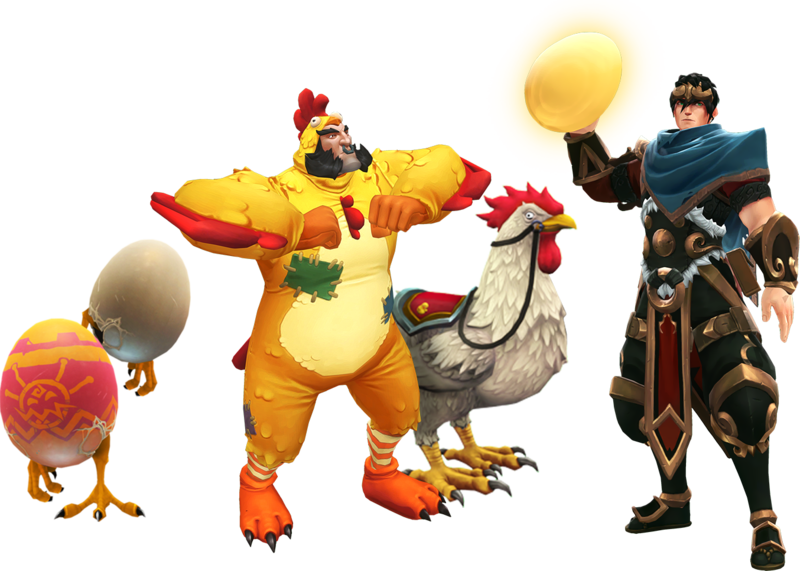 If you're eggcited to get clucking during Spring, the Chicken Emote is here for you! For a limited time the Chicken Emote is purchasable for 1400 Gems, unlocked on all Champions and complete with sound effects and music, so that you can out-dance and out-swag all your opponents. This bundle is available only until May 1st. Who makes the flowers bloom after winter? It's the Bringer of Spring, of course! For a limited time, the Bringer of Spring Bundle is available to purchase for 400 Gems in game. This bundle contains the Bringer of Spring Legendary Outfit and Staff of Spring Epic Weapon for Blossom, and is purchasable until May 1st. A mysterious new bunny appears, available for a limited time at the low price of 750 Gems. This bundle will be revealed (and available) April 24th, and be purchasable until May 1st - but you might have a clue at who's hopping in next! Fixed a bug where the "You have unsigned sponsors" prompt would be triggered when no sponsor were available. ⓒ 2019 Stunlock Studios AB. All rights reserved. Battlerite™ and related logos, characters, names, and distinctive likenesses thereof are trademarks or registered trademarks of Stunlock Studios AB.